So, do you run your own Shopify store? And whenever you see visitors are showing interests on your store and products, you just can’t hide your joy? However, this only happens seldom. This is perhaps because your Shopify store might not be doing well in organic search results. Organic search results are the best way to boost your store’s traffic and close more deals. The search traffic is a crucial criterion for any online business. So, in this article, you will know about the importance of SEO (Search Engine Optimization) and some SEO tips in order to grow your Shopify store business. Generally, the customers search a keyword related to your product and as an online business owner, it is your responsibility to make the efforts to place the website at the highest rank of the search engine results. SEO plays an important role in order to fetch a high rank in search results for your website. The e-mail marketing, social media marketing or paid advertising can attract potential customers instantly, but at the same time, they are costly too. Many of new business owners may not afford such investment at the initial phases of their business. In that case, SEO can be your true companion as it is very cost-effective. It can take some time to get a visible result from SEO, but you have to be patient enough, and it is all worth it. You have to be very choosy about your keyword as keywords play a crucial role when it comes to the concept of ranking. 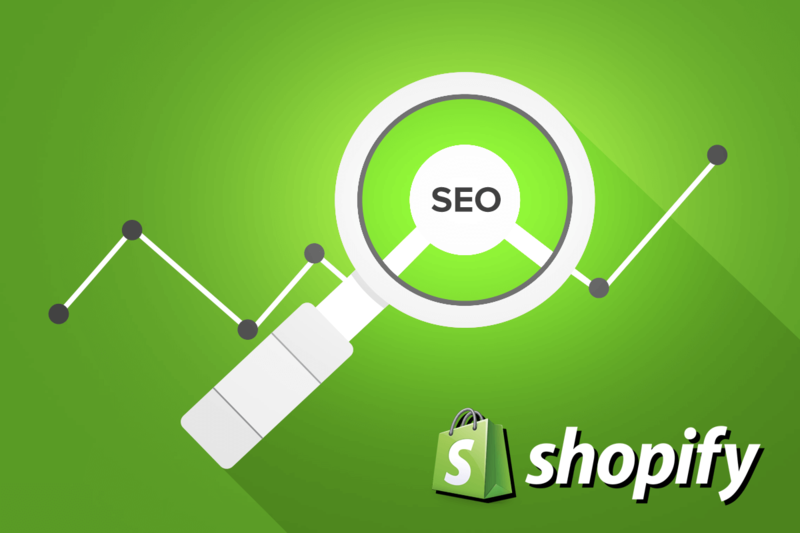 Now let’s take a look at some simple SEO tips through which you can grow your Shopify store. Editable meta descriptions, title tags, and URLs for the website pages. For all the images as well as file names of images, it is providing ALT tags that can be edited. txt and sitemap.XML files can be generated automatically. You can edit your Shopify store’s title tag. You can also set the title tags for all of your products, page, and collection in Shopify. You can make some required adjustments in the Search engine part of your Shopify store. The Meta description is a very important part of your website. Generally, Shopify automatically sets the meta description content for your website. But, you can customize it considering your business strategies in mind. The meta description should be updated for the home page as well as for every inner page, blog posts and the likes through your Shopify admin panel. You should add the major keywords in your website’s page titles in order to make it visible in the search result. A simple and well descriptive content can pull a lot of potential customers to your website. It is important to know that SEO can be an essential tool for your Shopify store and through the simple SEO tips you can get a tremendous visible result.